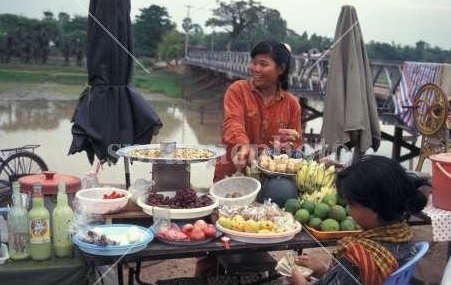 It is also one of the poorest provinces of Cambodia. This is due to the poor quality of the soil. 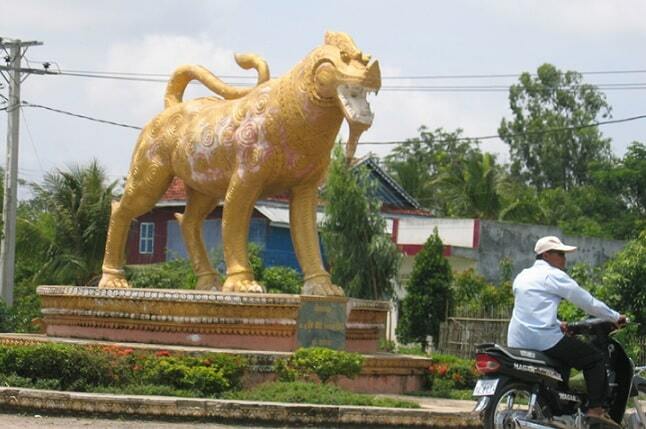 Svay Rieng is the provincial capital, a sleepy town just 43 km from the Bavet border crossing. The majority of the provincial population lives at subsistence level and is mainly engaged in agriculture and fisheries. The government has proclaimed the border town Bavet to a "Special Economic Zone", so there is a textile factory and a bicycle factory. Despite these efforts remains the most important source of income for these provinces "the casinos" at the border. These are managed by the Vietnamese. 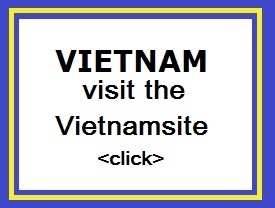 They also provide the most visitors, which are coming from Vietnam. There are about 10-12 casinos in the city, of which 6-7 are owned by a foreign investor. The city of Bavet is growing. It is building a two-kilometer bridge, built by Neang Lerg and will connect the national road No. with Vietnam. The bridge is funded by Japan and will be the largest in Cambodia. This border town is a fairly prosperous place as a result of cross-border trade, business and passing travellers. 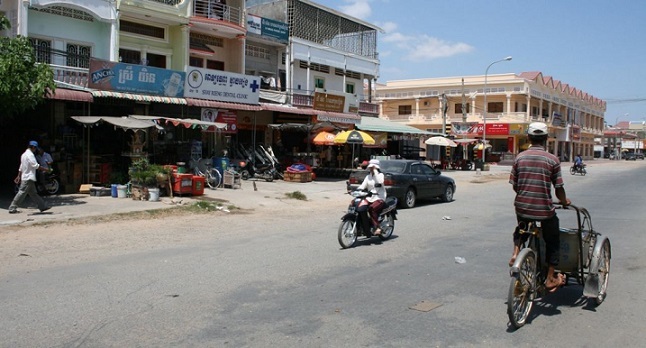 The town is a very friendly town and is comfortable for an overnight stay when travelling to Vietnam or if you come from Vietnam. Svay Rieng town is near the Waiko river with its long, beautiful swamps, which is the result of half-dried, wide stretch of the river. It is a pleasant environment, where you can enjoy yourself. There are different beautiful places along the river. A bridge over the Waiko, not far from the main part of town, bears a plaque, which makes it clear that Prime Minister Hun Sen donated the bridge. During the long Vietnam War, American troops thought Svay Rieng was the place where Vietnamese communists had their intelligent headquarters. It is obvious that there is undoubtedly a lot of Vietnamese communists mainly hidden in southern Cambodia during the war, but there was no strategic center like the Pentagon in Svay Rieng. In 1969, the Americans began unauthorized bombing in this area and in 1970 they began working with South Vietnamese troops a big ground assault.